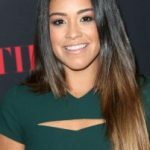 Gina Rodriguez was born on July 30, 1984 in Chicago, Illinois, U.S. As a teenager, she was accepted into the Theatrical Collaboration of Columbia University. 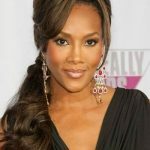 She later studied at NYU’s Tisch School of the Arts. 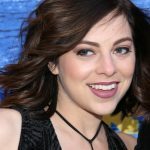 She made her acting debut in two episodes of the TV show Law & Order in 2004 and only gained recognition for her role as Beverly in the soap opera The Bold and the Beautiful from 2011 to 2012. 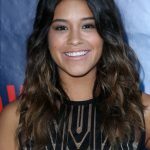 She now plays the lead role of Jane Villanueva in Jane the Virgin, for which she was nominated for the Golden Globe Award for Best Actress – Television Series Musical or Comedy.